J Cole gave up to the barrage of requests and finally joined Twitter, which kind of explains this. 18. 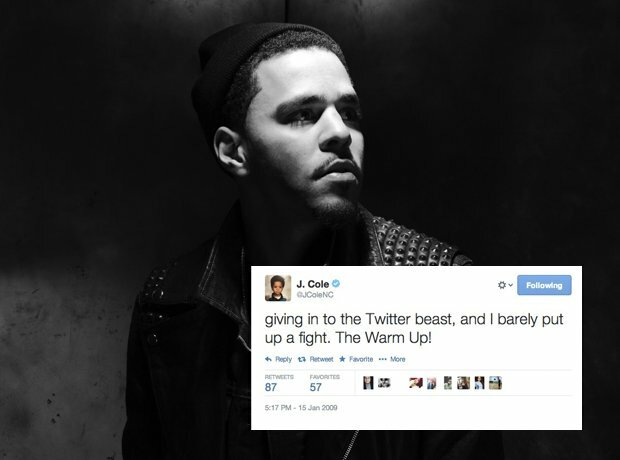 J Cole gave up to the barrage of requests and finally joined Twitter, which kind of explains this.